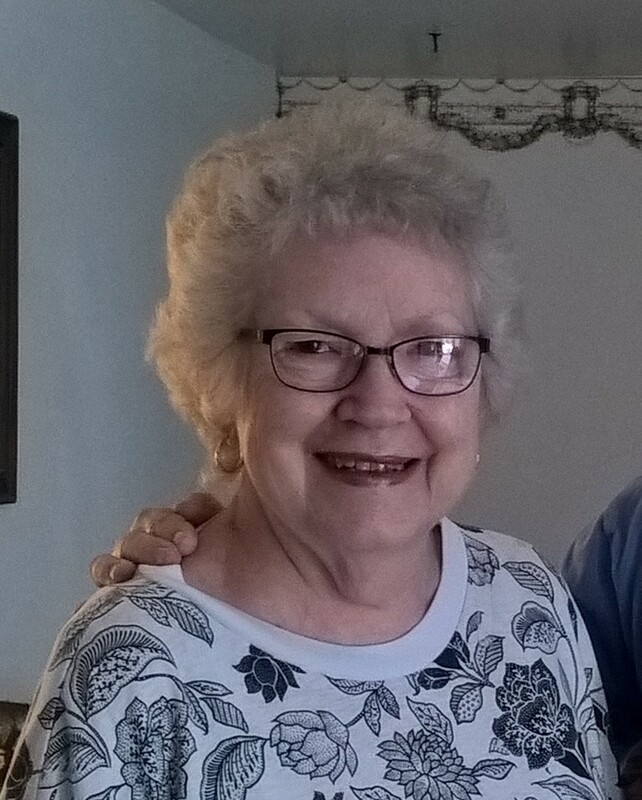 Ann J. Angel, 69, passed away on January 19, 2019. She was born on September 2, 1949 to Werner and Mabel Mueth in Evansville, Indiana. Ann was a great caregiver. She took care of her loving husband, Alan, who she was married to for 39 years. Ann worked in the Evansville Fire Department dispatch for 10 years. She also was a home health aide for several years. Ann was a graduate of Rex Mundi. Ann absolutely loved country westerns and cowboys. Her favorite actor was Sam Elliott. If he was cast in any of the movies or TV shows she watched, that was an added bonus. Ann also enjoyed keeping up with her family and friends on Facebook. Ann is survived by her children Allison (John) Warneford and Jeffrey Angel; grandchildren Joshua Alan, Curtis, and Morgan Warneford and Chelsea Molenaar; and her siblings Werner “Bud” (Debbie) Mueth, Verna Bassmeier, and Margaret Mueth. Ann was preceded in death by her husband Alan Angel; her parents; and her brother-in-law Richard Bassmeier. A graveside service will be held at 1 p.m. Friday, January 25th at Sunset Memorial Park.